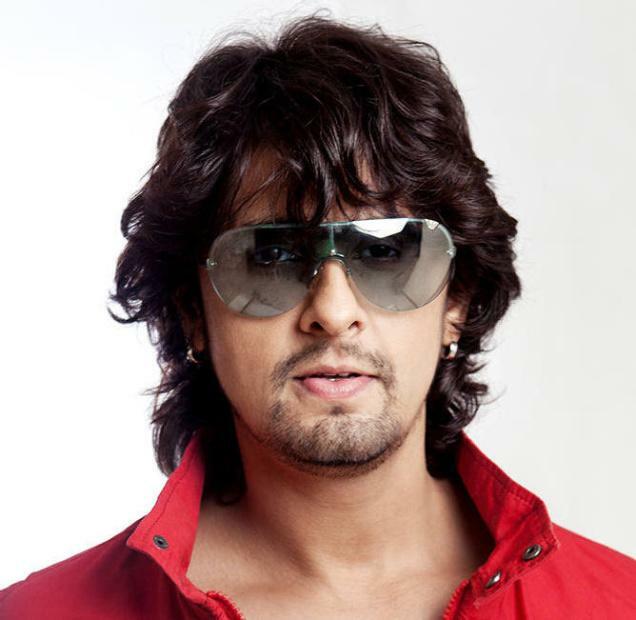 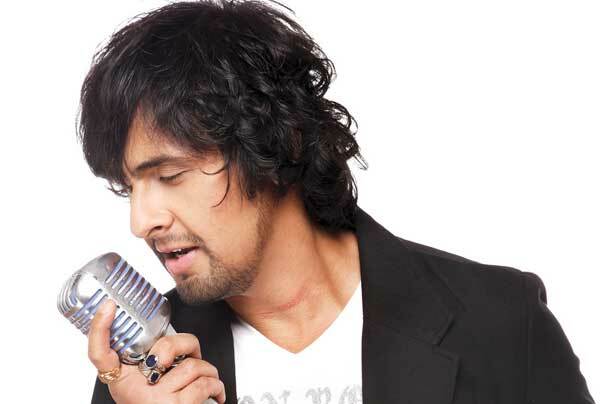 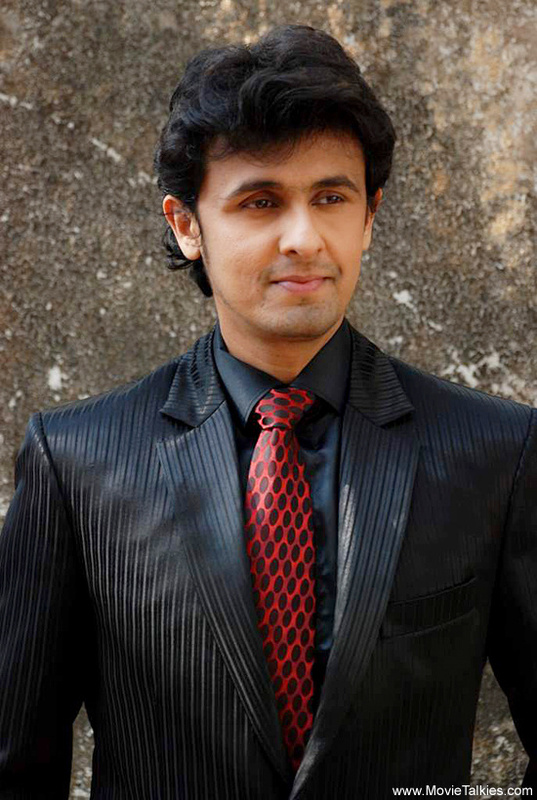 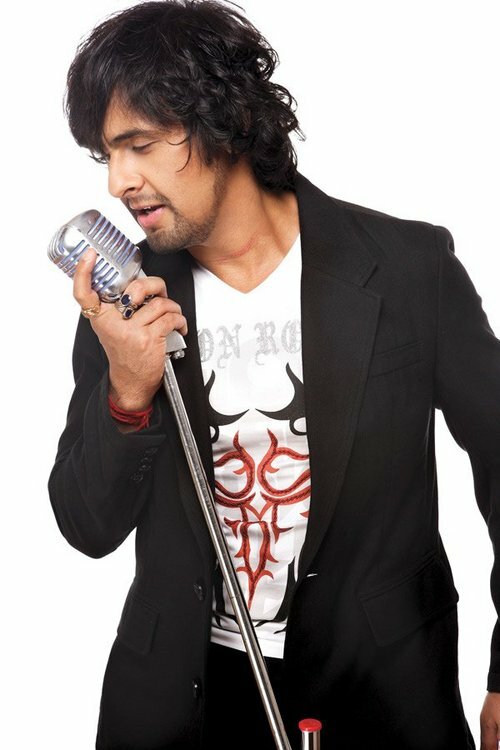 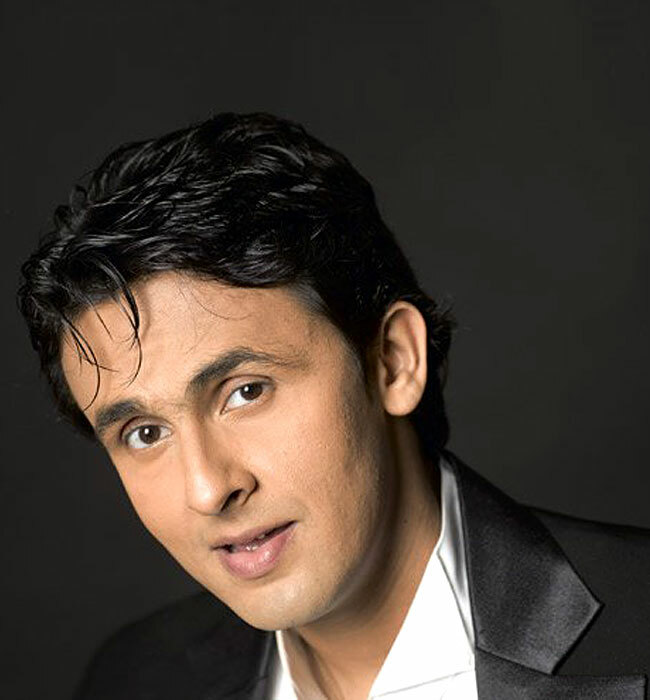 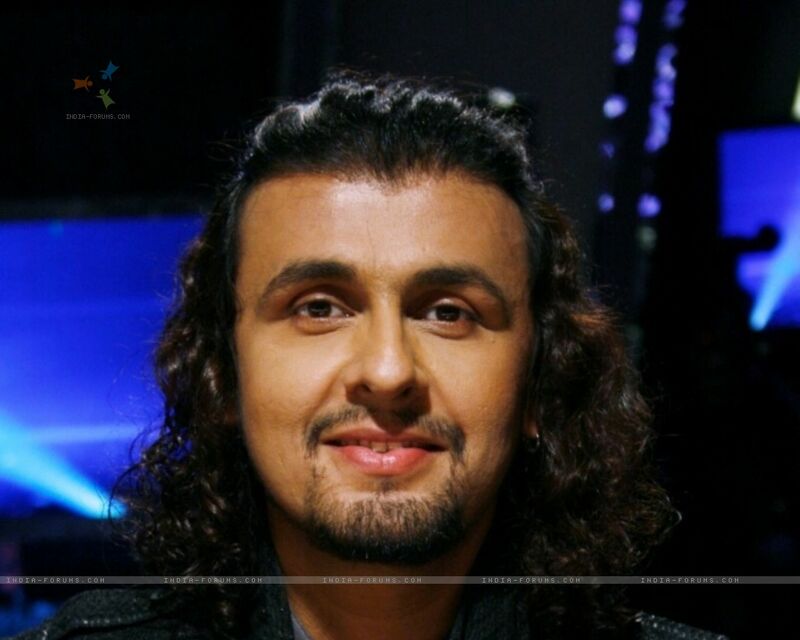 Sonu Nigam profile - Famous people photo catalog. 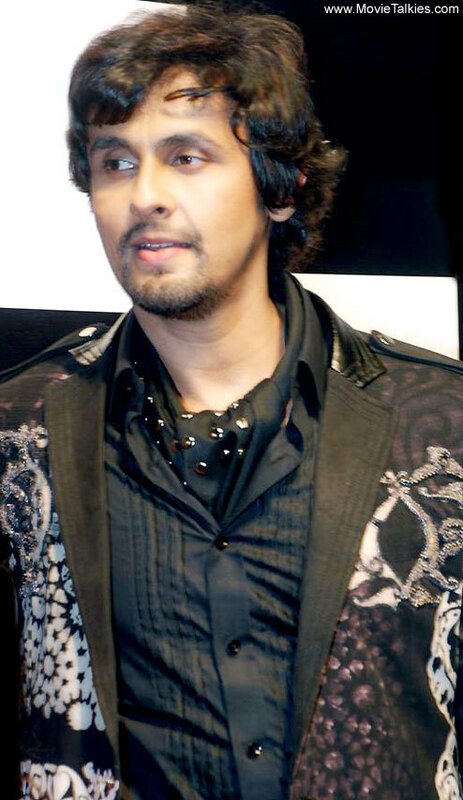 Awards 8 wins & 21 nominations. 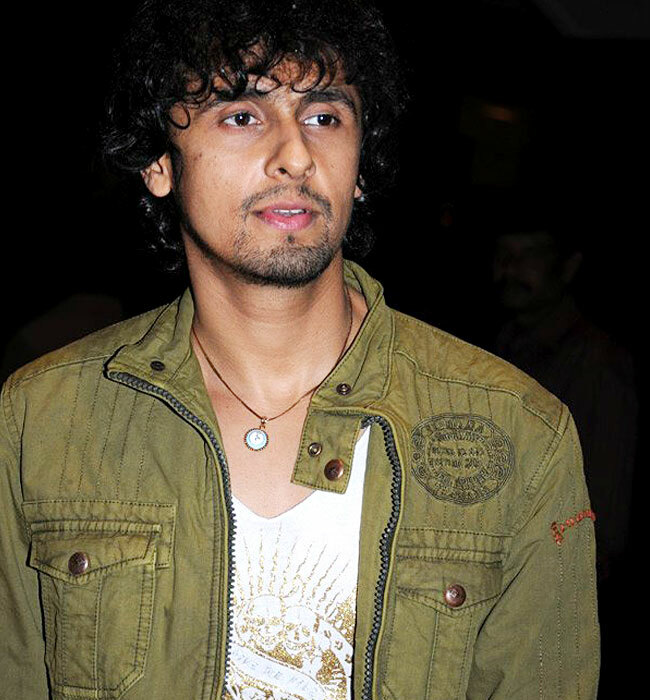 Last was: 011/I - Angel.